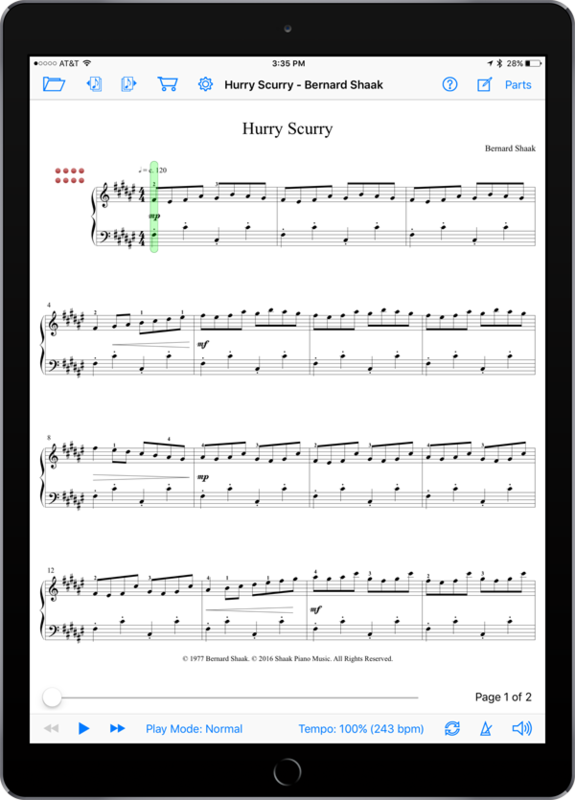 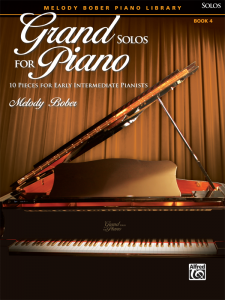 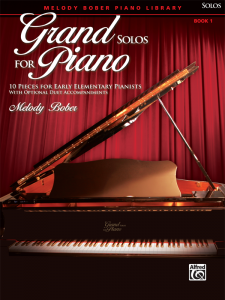 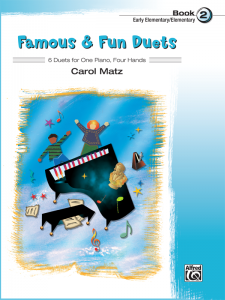 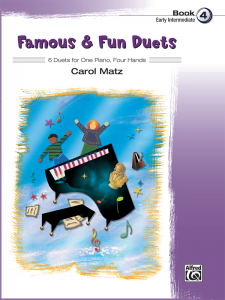 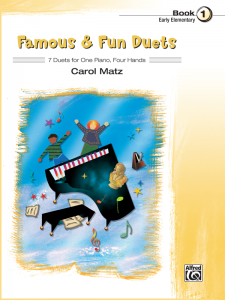 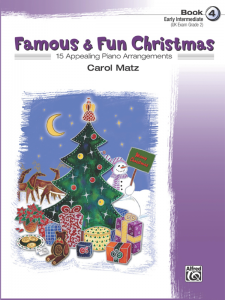 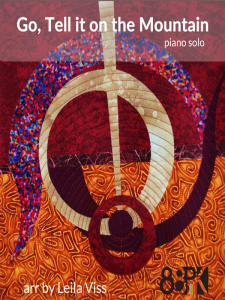 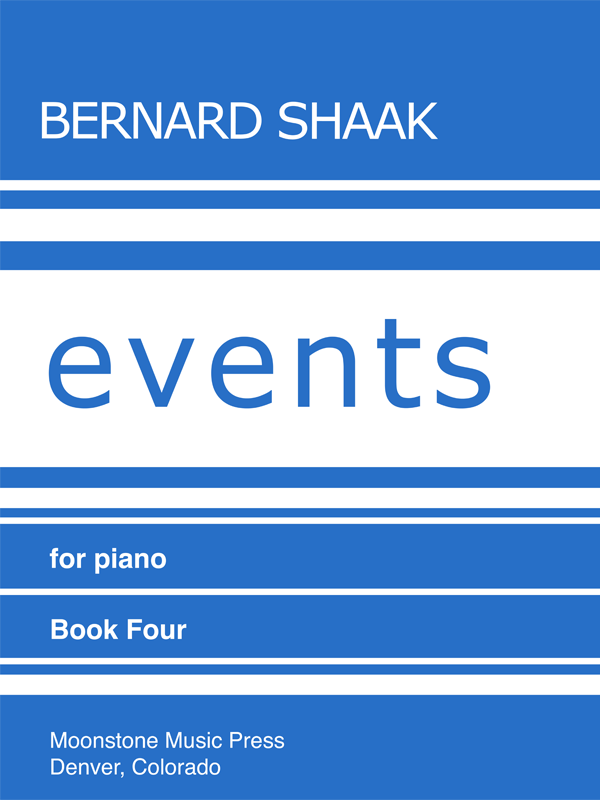 Inspiring pieces written for the intermediate pianist. Fun for both children and adults. 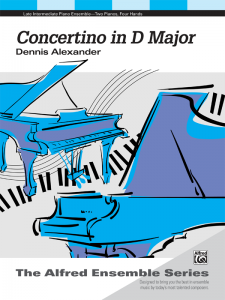 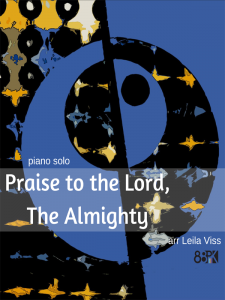 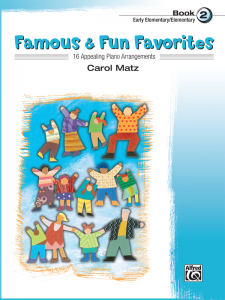 Excellent material for recitals, competitions, school, and personal enjoyment. 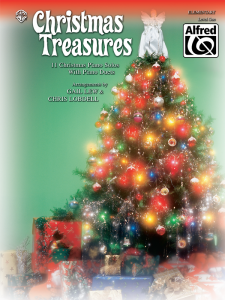 Includes MIDI performances by the composer’s daughter.